Dealers Choice Marine Parts Department has the boat parts! We Service Orlando FL, and Surrounding Areas. 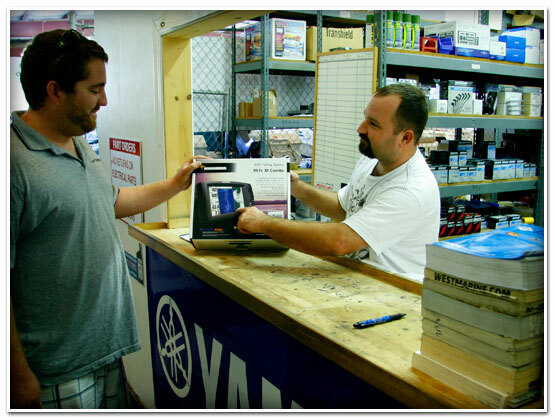 Our parts department will work to have your parts here ASAP and will strive to keep your boat on the water for FUN TIME!! Need Help? Email: Justin Miller a Question.